Is the roofing contractor established and, if so, how many years has the company/contractor been trading for? Does the contractor belong to an established organization? Insurance for liability is essential – is the company covered by liability and workers’ compensation insurance? If the work involves a new roof or complete recover, does the company offer some form of guarantee, for not only the material but the workmanship as well? Does the contractor have any previous references from other clients that you can contact to verify the quality of workmanship? Jayson Global can confidently offer all of the above, so when you make that phone call you know you are about to contact a reputable and reliable roofing company that has been established for over 30 years. Our roofing professionals will go through various options and packages to ensure that you receive a detailed report and estimate to get your property back into a water-tight condition. Contact us at 780.438.0331 or contact us by email. 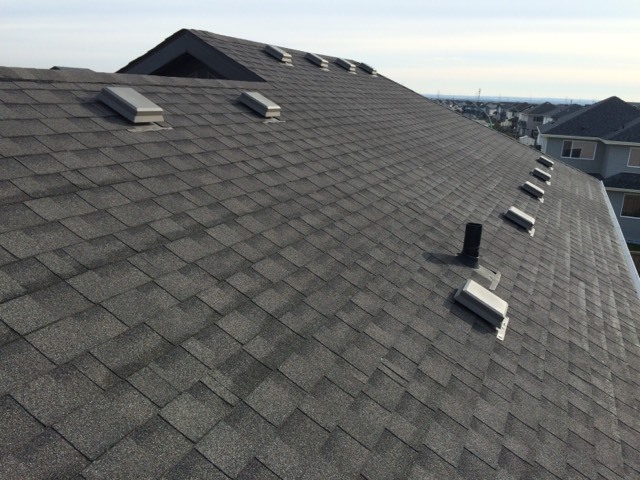 We will send out one of our roof specialists to prepare a full report for you. Know what you’re dealing with.